Why Choose the Aspirational Teaching Alliance? 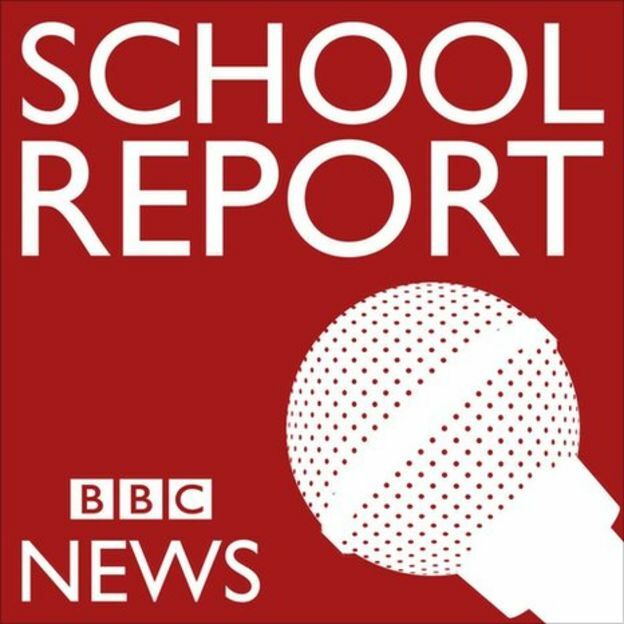 BBC School News Report is back for the second year running! We have a fresh team of reporters for 2017 – some experienced, some brand new and all very excited!